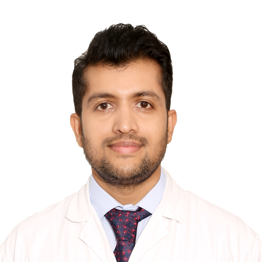 Dr. Ravindra Mahajan is a young, dynamic doctor with a keen interest in the various modalities of radiation therapy, brachytherapy and treatment planning systems. He has also taught DNB students and has thoroughly researched head and neck cancers. Advanced Targeted Radiotherapy with IMRT, IG-IMRT, VMAT, RapidArc, Ultrasound based IG-IMRT for soft tissue organs, Stereotactic radiotherapy.